Summer is in full swing-- or bop, or whatever rhythm you like. This weekend feels like a festival prelude, with the End of the Line Block Party hosted by the Black Dog to celebrate the opening of Light Rail connecting downtown Saint Paul and Minneapolis; Jazz at Studio Z ends its third season with a triple set Generation Next blow-out; the Billy Hart Quartet comes into the Dakota Sunday night, while in Mendota the Jack Brass Band hopefully has a dry evening at the Sibley House. 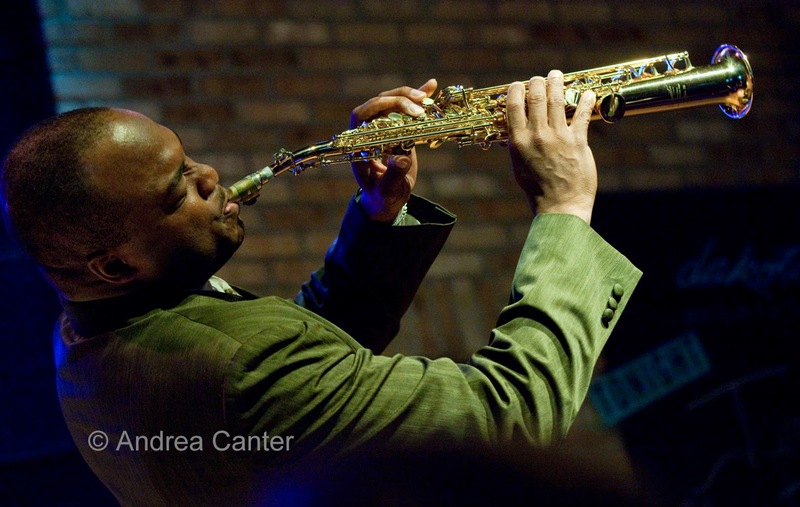 More action heats up the coming week with visits from Maceo Parker and Ginger Baker, the return of the Adam Meckler Orchestra to its current home at the Amsterdam, and the second "Jazz in the Library" featuring the Bryan Nichols Quartet. Saturday, June 14. Hello Green Line! The metro's Light Rail system opens much wider today with the launch of the Green Line, connecting Minneapolis and Saint Paul, crossing through University Avenue and ending across from the Black Dog in Lowertown, so of course the Dog hosts the End of the Line Block Party starting at 2 pm and running through the evening. 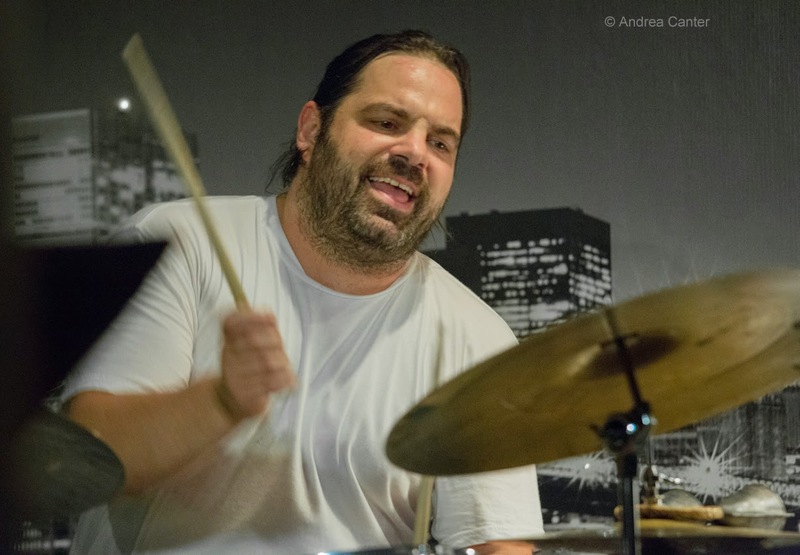 Ride free today on the Green Line and check out music 2-9 pm, with Zacc Harris Group (3 pm), Salsa del Soul (5:15 pm), Pete Henning/Brian Roessler/Brian Ziemniak and Fred Steele (7 pm) and the Maurice Jacox Band (8 pm) among the musical offerings. Harris will finish in time to host the finale of Jazz @ Studio Z, just up the street from the Black Dog. Tonight there's three reasons to attend Next Gen Showcase -- the No Coast Quintet (Jake Baldwin, Nelson Devereaux, Zacc Harris, Brian Courage, Lars Larsen), Kevin Gastonguay Trio and Steve Kenny's Group 47 (Thomas Strommen, Will Kjeer, Adam Tucker, Alex Burgess), the latter celebrating the digital release of Straight to Vinyl (is that an oxymoron? ), the group's first recording which will really be released in vinyl later this summer. 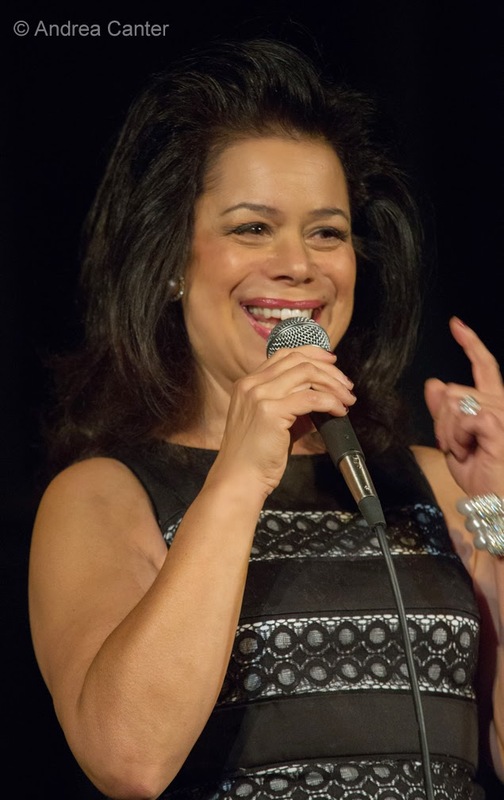 The Twin Cities Mobile Jazz Project is back for a second summer of jazz in Minneapolis Parks, often midday during the week to attract a young audience, but tonight they showcase their singing friends -- Pippi Ardennia, Debbie Duncan and Thomasina Petrus-- at the Lake Harriet Bandshell. Sunday, June 15. 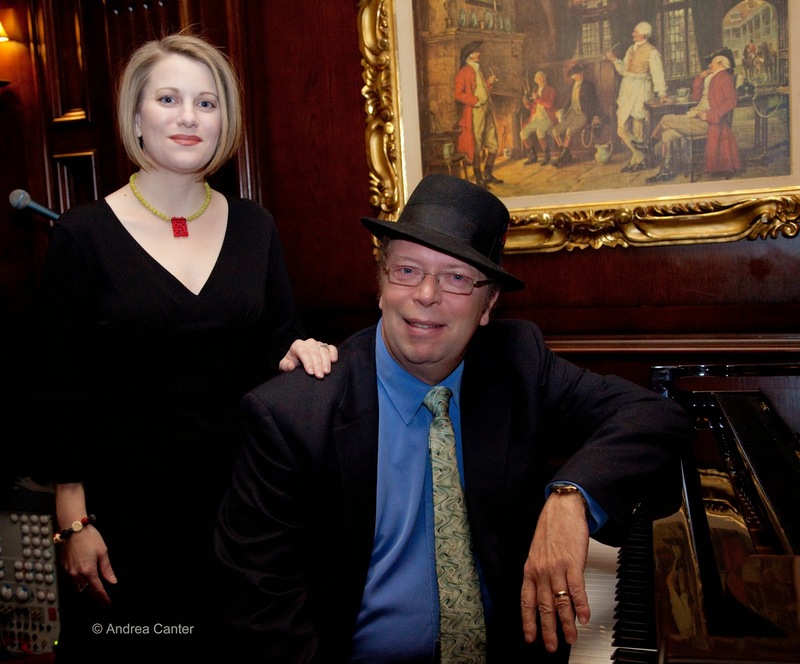 Some hot music from early afternoon through evening: Maud Hixson and Rick Carlson present "Cole Slaw: An Afternoon Picnic With Cole Porter" at St. Albert the Great Church in south Minneapolis. the multi-generational Capri Big Band swings out at Como Lakeside Pavilion mid afternoon, under the baton of flautist Faye Washington. The annual Jazz in June family-friendly evening returns to the historic Sibley House in Mendota, with the New Orleans sounds of the acclaimed Jack Brass Band. Music moves indoors in case of rain-- reason enough to buy a ticket in advance. Monday, June 16. 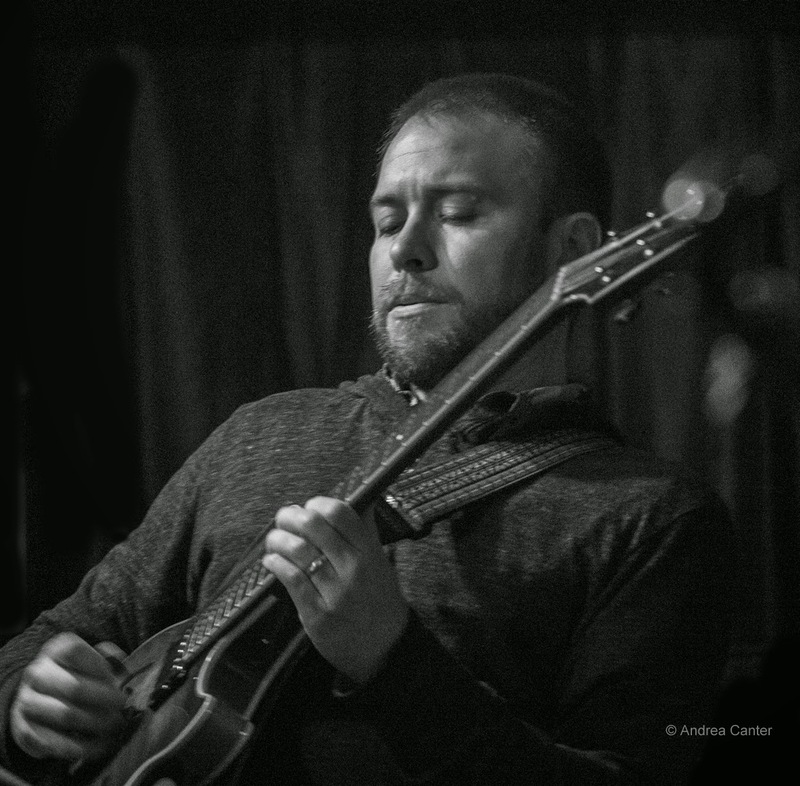 It's the third Monday at the Black Dog, which means the Fantastic Merlins will work their magic with Nathan Hanson, Brian Roessler and Pete Hennig waving their magic wands (horns, strings and sticks). 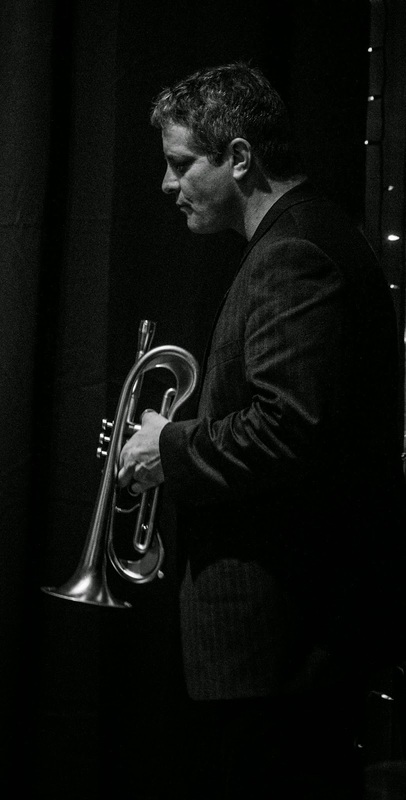 JT's Jazz Implosion tonight at the Icehouse features a twisty trio with Zacc Harris, Kevin Gastonguay and JT himself. Monday-Tuesday, June 16-17. Funkmeister Maceo Parker returns to the Dakota for two nights of saxo-fun. This living legend came to fame with James Brown in the 60s, and continued his star-studded gigging with the likes of Prince and Ani DiFranco. Tuesday, June 17. 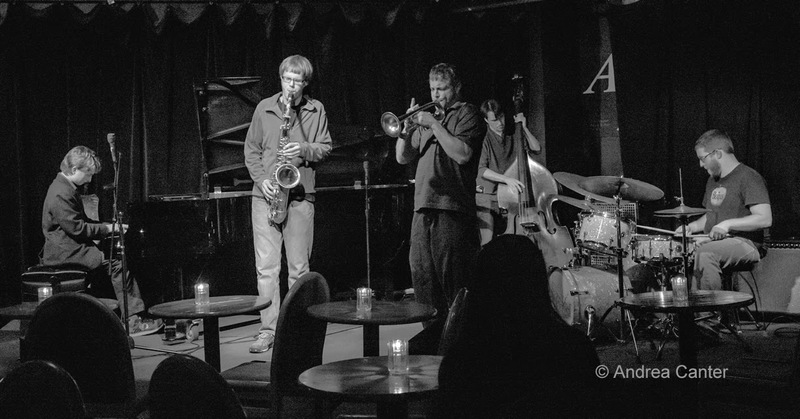 When the Artists Quarter closed at the end of 2013, the Adam Meckler Orchestra found a new home for its monthly gig at the Amsterdam Bar, just a couple blocks down the street. 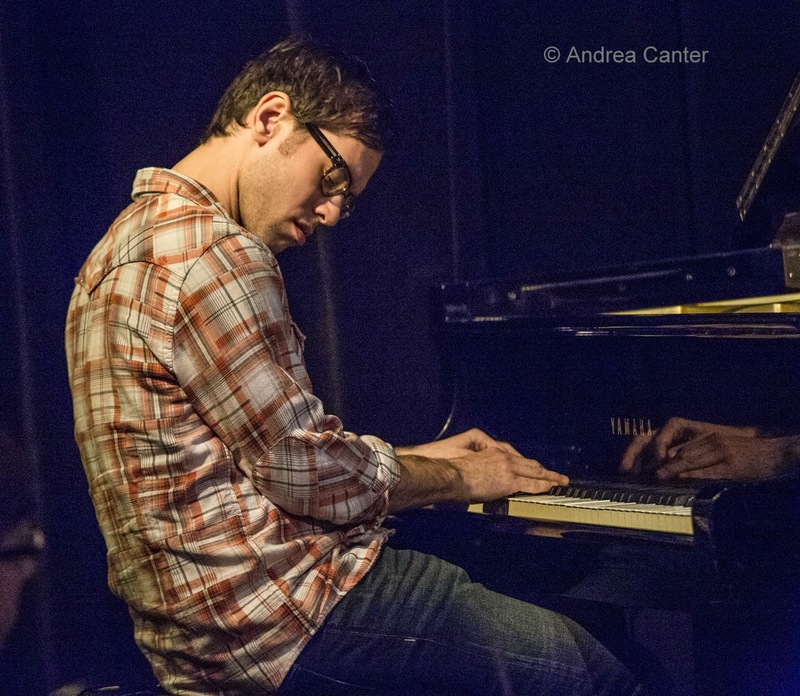 After a busy spring of recording and touring, Adam and his band are back "home," previewing music from the upcoming CD release and their Main Stage gig at the Twin Cities Jazz Festival. And you can make it a big band double-header -- the Explosion Big Band occupies a good part of Jazz Central tonight, with leaders Doug Haining and Scott Agster ensuring everyone has a good time.... in good time. Wednesday, June 18. The second of three Jazz in the Library events, sponsored by the Saint Paul Library system and Twin Cities Jazz Festival, gets underway at the St. Anthony Park Library, featuring "New Forms" (original works) from the Bryan Nichols Quartet--with the inventive pianist surrounded by pals Brandon Wozniak, James Buckley and JT Bates. The music draws on influences from the past, present and future of jazz; free and family friendly. Over at the Dakota, maverick drummer Ginger Baker brings his Jazz Confusion to the stage for two sets, featuring saxophonist Pee Wee Ellis, bassist Alec Dankworth, and percussionist Abass Doodoo. Although best known as a rock drummer (e.g., Cream), Baker is insistent that his jazz chops take priority this days, hence the "confusion." Baker, of course, is not confused at all. 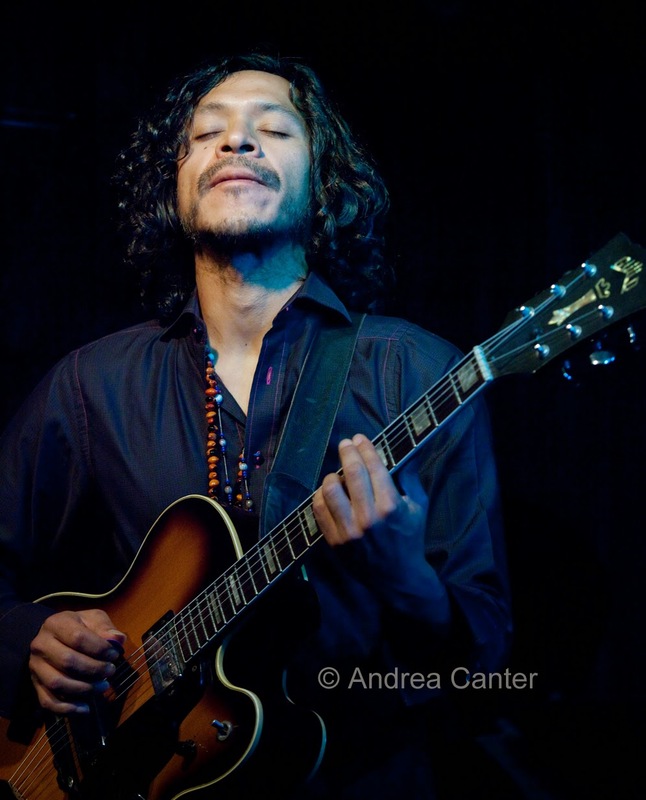 And yes, a busy night continues at Jazz Central where former resident, Peruvian guitarist Andres Prado makes a rare return to join up with his old Minnesota band with Pete Whitman, Peter Schimke, Jeff Bailey and Kevin Washington - - now dubbed "Mississippi." 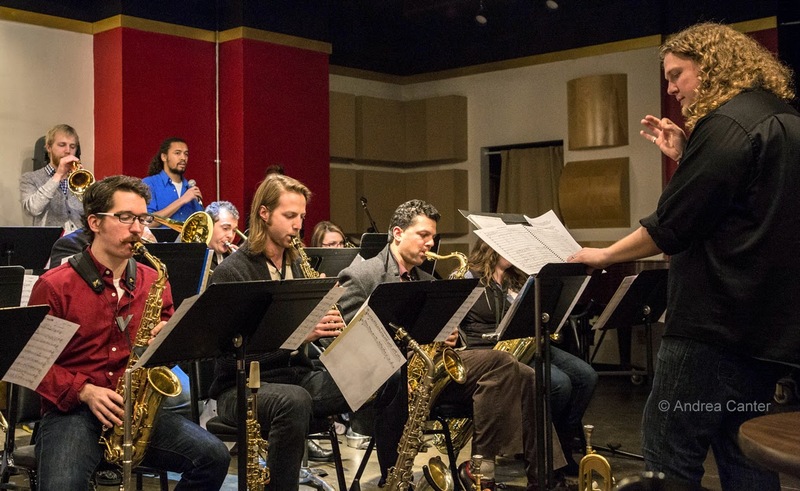 From Coltrane to original works, this ensemble will keep you on your toes and your ears full. Thursday, June 19. 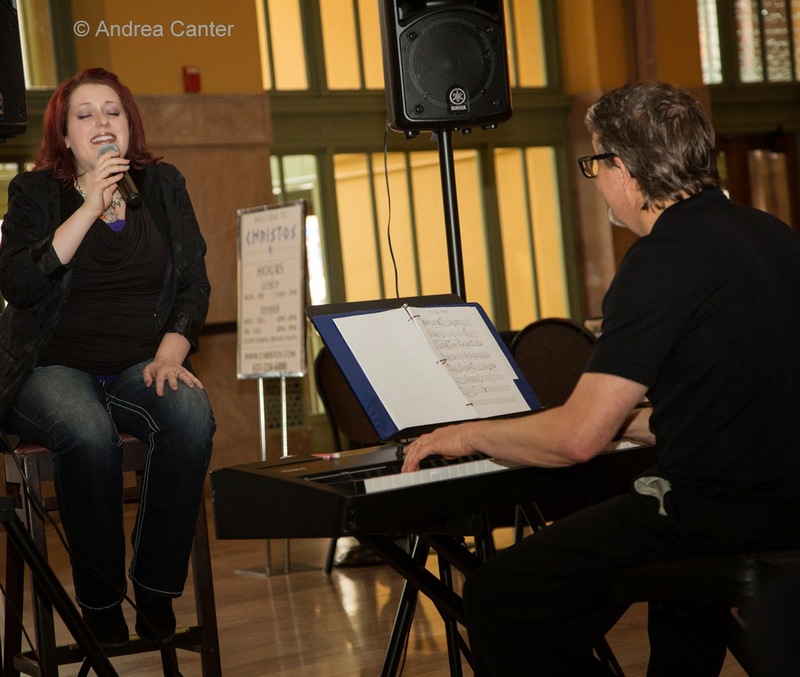 Summer evenings are perfect for relaxing with some flaming saganaki, gyros and pita, in the Union Depot's atrium for some weekly Jazz @ Christos courtesy of vocalist Alicia Renee and pianist Chris Lomheim. It's a heavenly duo in one of the most elegant spaces in the Twin Cities.